Pizza is a very popular Italian dish loved by everyone especially kids. These days we have so many fusion pizzas made with rotis, naans, parathas, bhakris, as a base. One such variation is Dozza made with dosa batter. We can use any toppings of our choice. Soak the rice and dal for few hours. Grind them to a smooth paste adding a little salt. Set it aside to ferment. To make the pizza sauce heat oil in a pan and saute the garlic. Add the blanched and chopped tomatoes and simmer to cook. Add the sauces and tempering. Set aside to cool. Make thick dosas by spreading a ladleful of batter on a hot griddle. Spoon a little oil and fry both sides lightly. Place a dosa in a greased baking tray. Spread the pizza sauce evenly on it. Spread grated cheese and sprinkle pizza seasoning. Garnish with few cherry tomatoes or olives. Bake it in the oven until the cheese is melted. Serve hot. I wish I could eat that dosa pizza right now! It is so tempting. Fabulous share! The Pizza Dosa looks so inviting ! Droolesome share ! Oh my, what a great way to serve dosa. Love that name, Dozza too. I think my pizza loving kids will LOVE this fusion dosa. They surely will Pavani. Do make it for them. Thanks for your complimentary words. It's an amazing healthy share:) Thanks for sharing! Glad you liked it .. Thanks Meghna. Dozza looks yummy with alllthe color full vegetables. Kids will enjoy this for sure! An interesting way to serve fusion food. A kid's delight and so colorful. 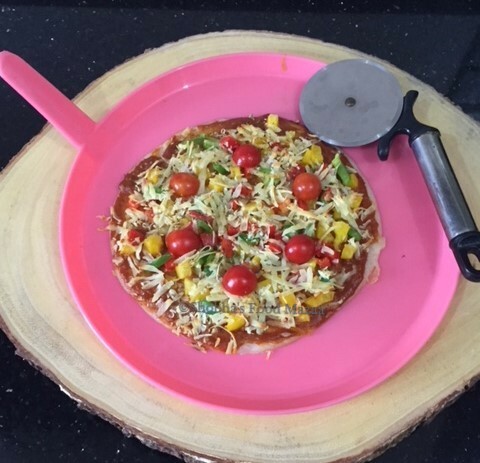 Absolutely fabulous, am sure my dosa loving kid will go crazy if he see this pizza dosa. Such a droolworthy dozza. Yes Priya.. I am sure they will love it. I can have pizza in anymore. And this one looks so tempting. You always have a twist in regular recipes and I live that. Love this Dozza, I am sure it will be a hit with kids. Lovely fusion. Yes Jayashree.. it will surely be a hit. Loving this fusion dosa pizza! Full of flavours and healthy too! 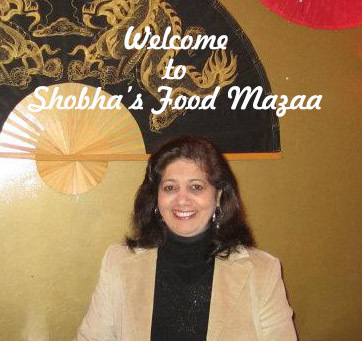 Shobha this is really new version of pizza. Loved it and surely be a trial next time I prepare dosa. Loved the toppings, just drooling over them. Thank you for liking dear..
Fusion pizza aka DOZZA looks so delicious di, lovely fusion ! Pizza dosa sounds interesting. I am sure everyone will love it. Fantastic share. Thanks Preeti.. it surely will be a hit ..